REACTION VIDEO SOCIAL APP! MAKE, WATCH, CONNECT & SHARE REACTION VIDEOS! 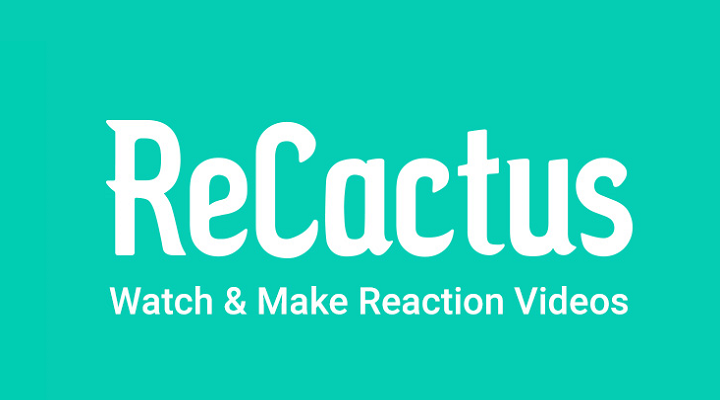 ReCactus is the fastest growing social media platform for reactions, think of us like the Instagram for Reaction Videos! Finally, you can make & watch Reaction/Commentary Videos on your iPhone. Search & React to YouTube videos directly in the app! Follow and Share with friends! Make new friends & react together! Download your reaction, share it on YouTube, Facebook or Instagram!